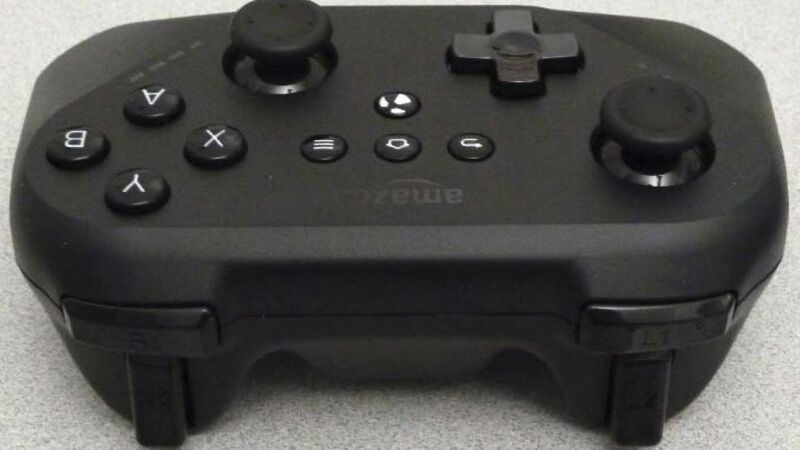 At next week’s Game Developers Conference, Ouya will demo 12 new games for its console. 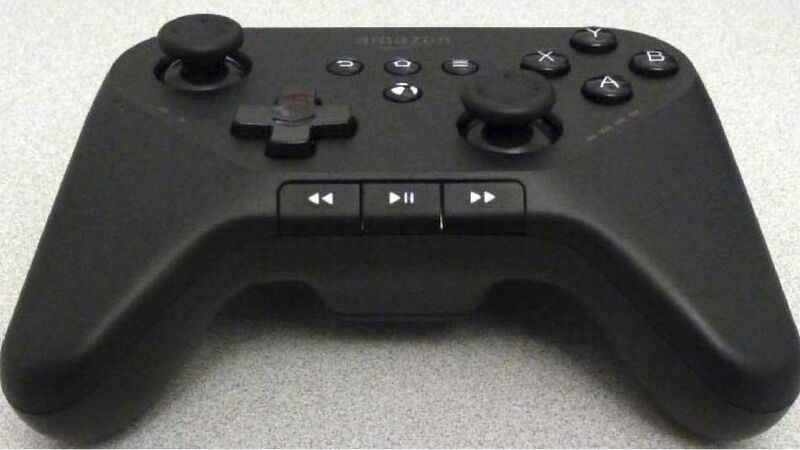 For more info on the games you can go to the Ouya Site. The designer of the Assassins Creed III hoodie is back again, teaming up with Capcom. Enzo Volante has created a Mega Man hooded jacket and it won’t get made unless Capcom gets 200 preorders of the men’s version and 100 pre-orders of the women’s. 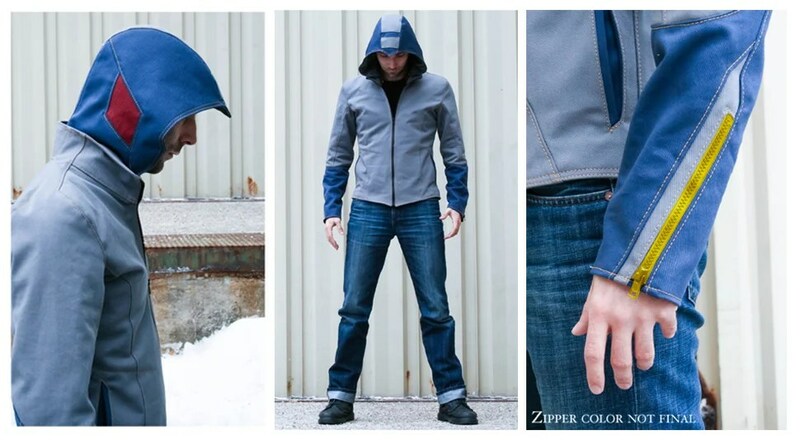 The Mega Man jacket has a removable hood and a bright yellow zipper on the sleeves. The hooded jacket is going for $199.95. You can go to this link for more information and to pre-order.